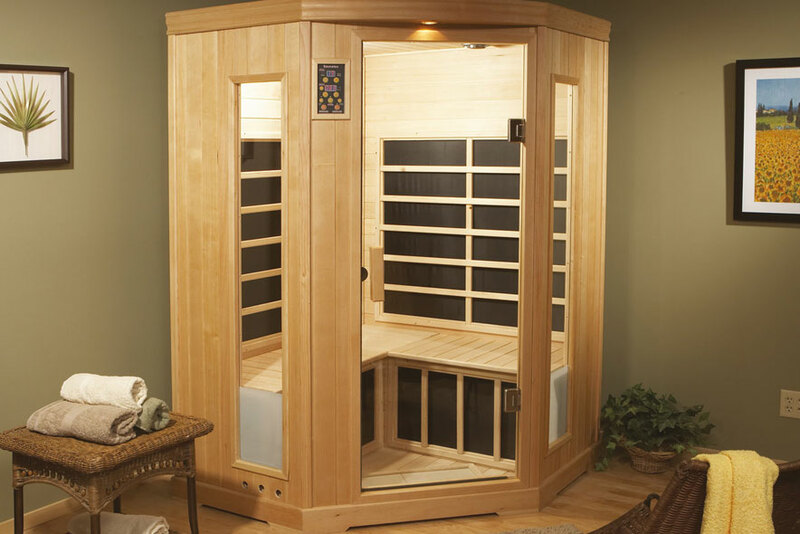 The B870 sauna offers a unique 5-side design and a footprint of only 52” x 52”, allowing this sauna to fit into almost any space. Ideal for up to three people the B870 comes powered by the industry leading Saunatec CarbonFlex Heating System™. It also comes packed full of premium features like the Saunatec Digital Control System™ and a complete heat-proof stereo system. Simply put this is luxury in a small space.